We are importer, suppiler of all kinds of LED torches. A keychain with one LED Lamp and a Bottle Opener. A buddy to your keys, a light to your eyes and an opener to your thirst. 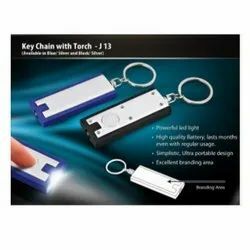 The Little Lamp is a promotional keychain with ample branding area. Solutions Mantra Present Excellent Key Chains with maximum branding space. This product will be best for corporate gifting and retails sales.